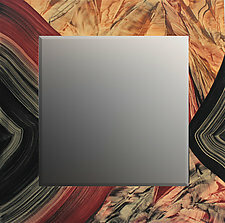 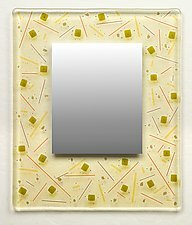 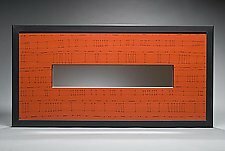 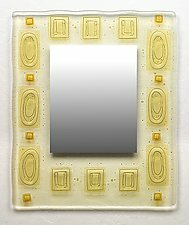 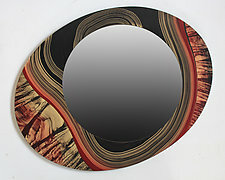 These artist-made mirrors reflect much more than an image. 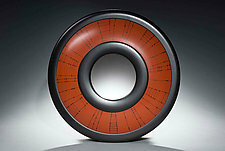 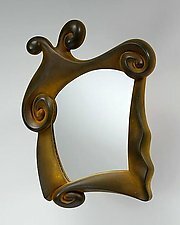 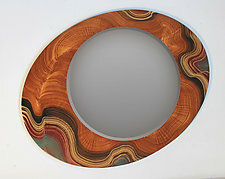 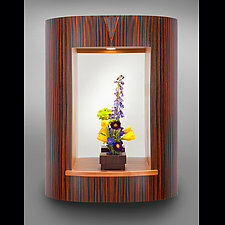 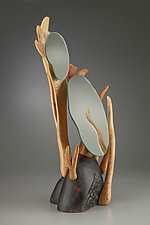 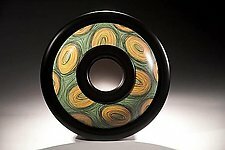 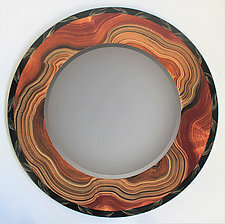 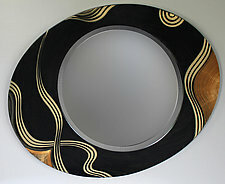 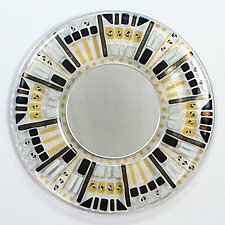 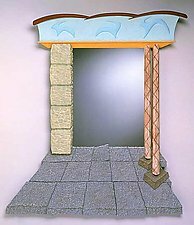 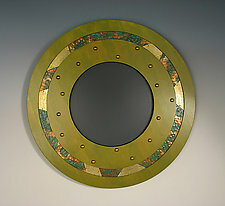 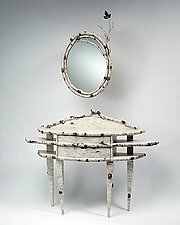 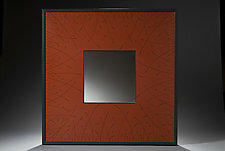 They contain the vision and creativity of the artist, whether expressed in glass, wood, metal, or ceramic. 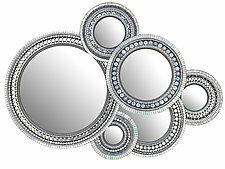 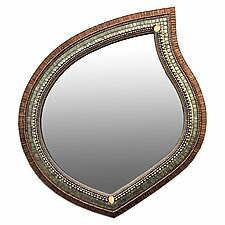 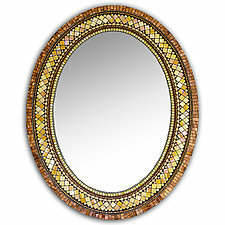 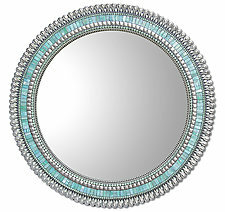 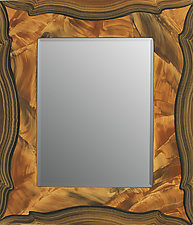 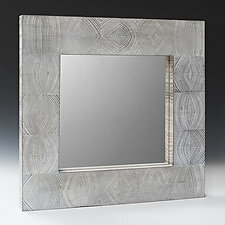 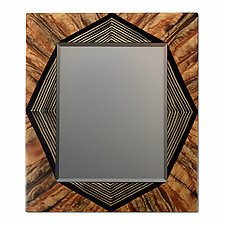 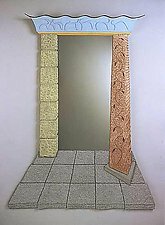 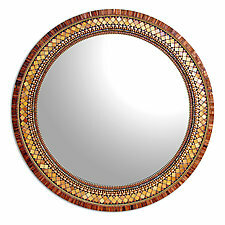 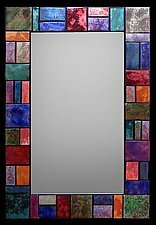 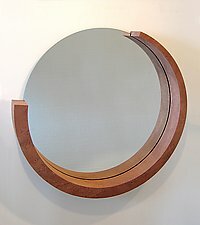 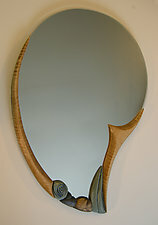 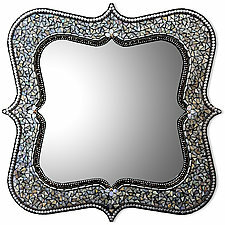 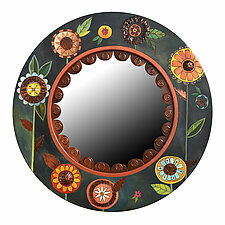 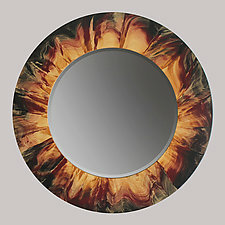 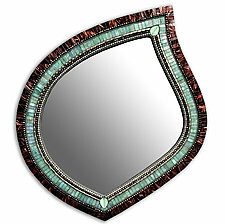 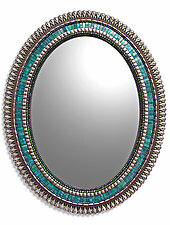 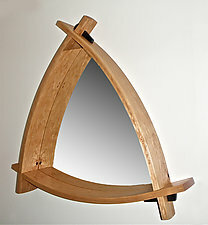 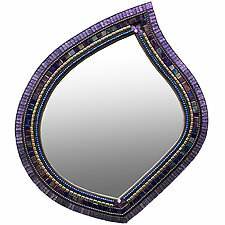 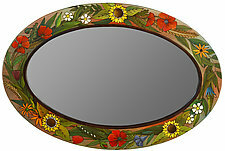 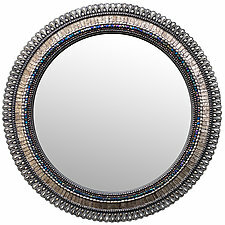 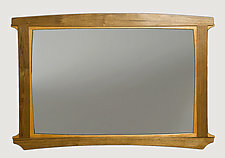 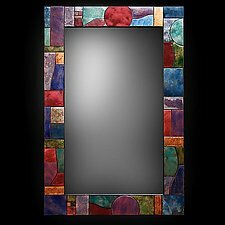 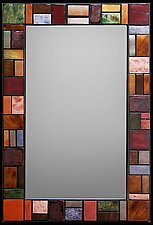 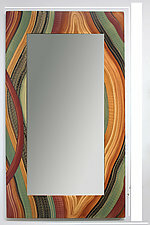 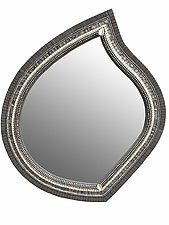 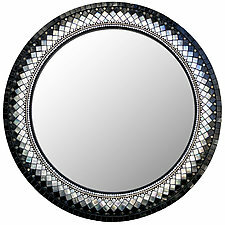 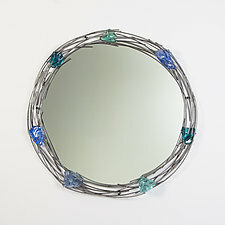 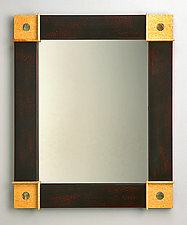 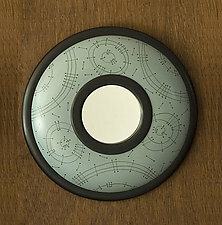 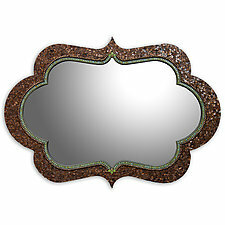 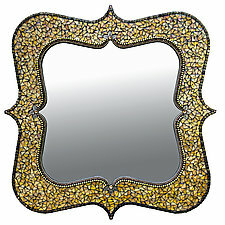 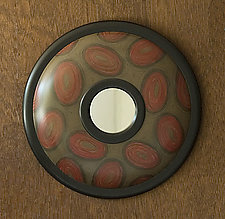 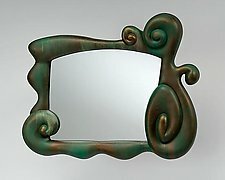 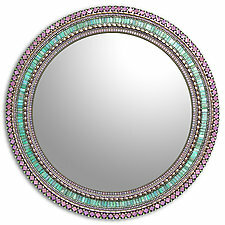 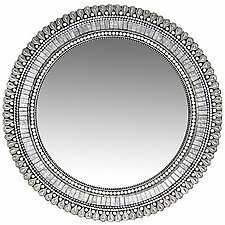 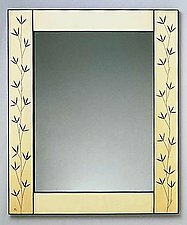 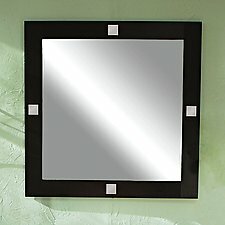 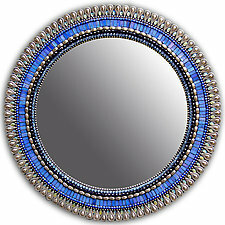 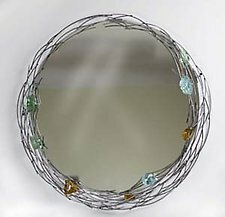 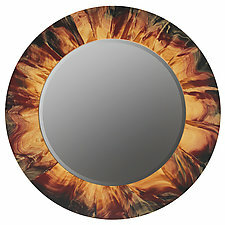 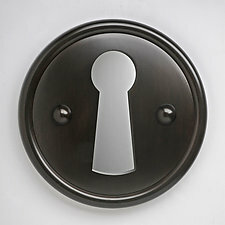 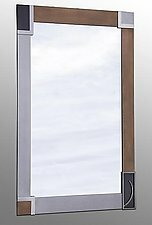 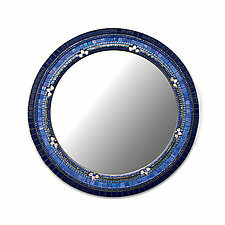 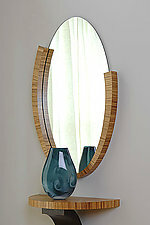 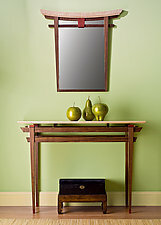 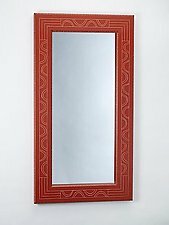 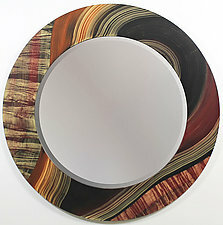 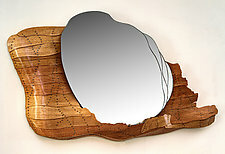 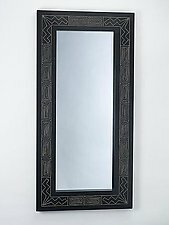 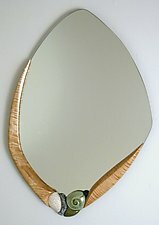 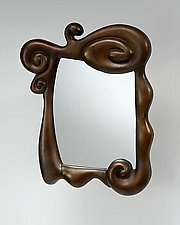 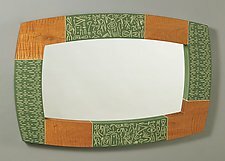 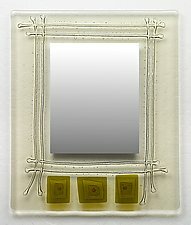 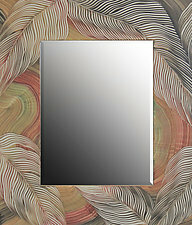 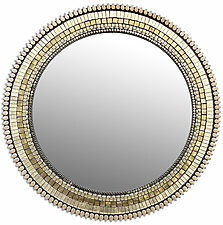 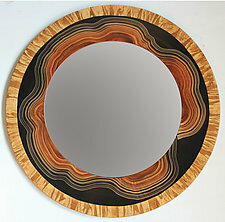 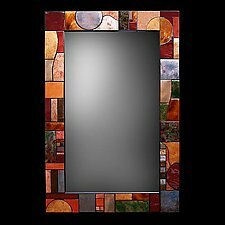 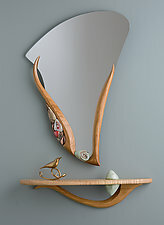 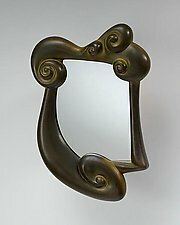 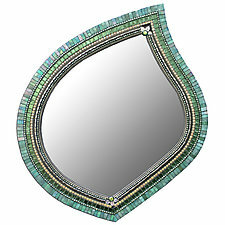 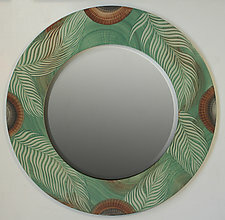 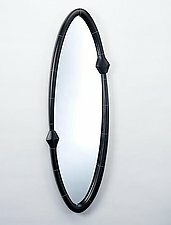 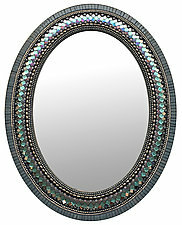 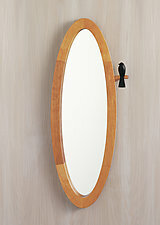 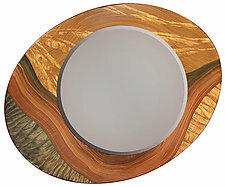 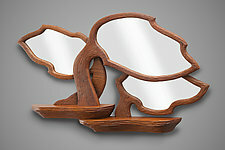 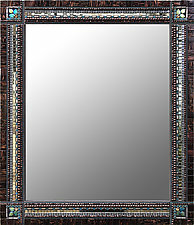 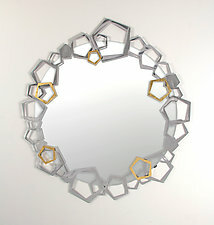 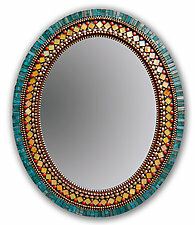 Explore our full collection of handmade mirrors.